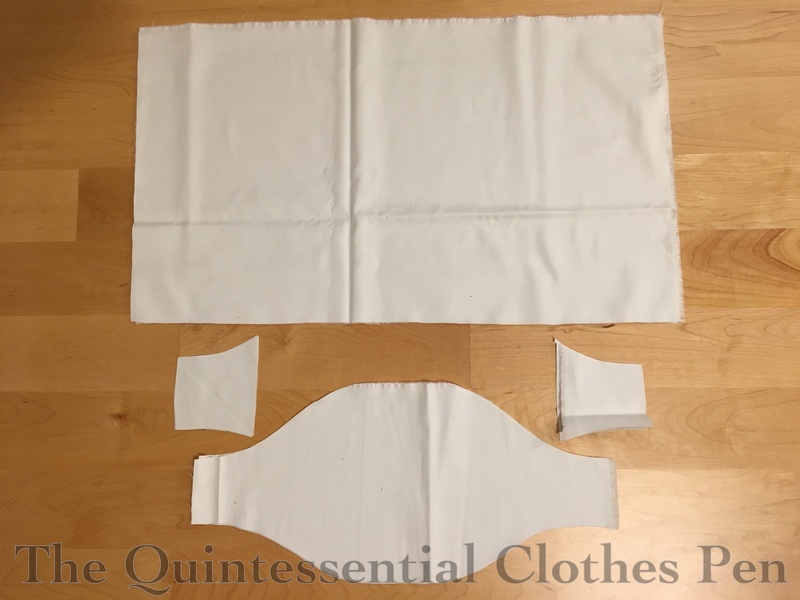 Why make sleeve puffs, you ask? 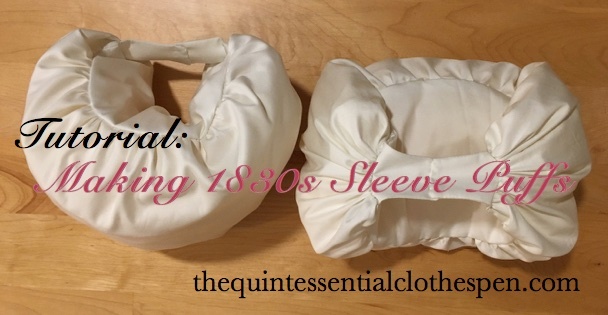 In order to keep the large sleeves of 1830s dresses from deflating, of course! 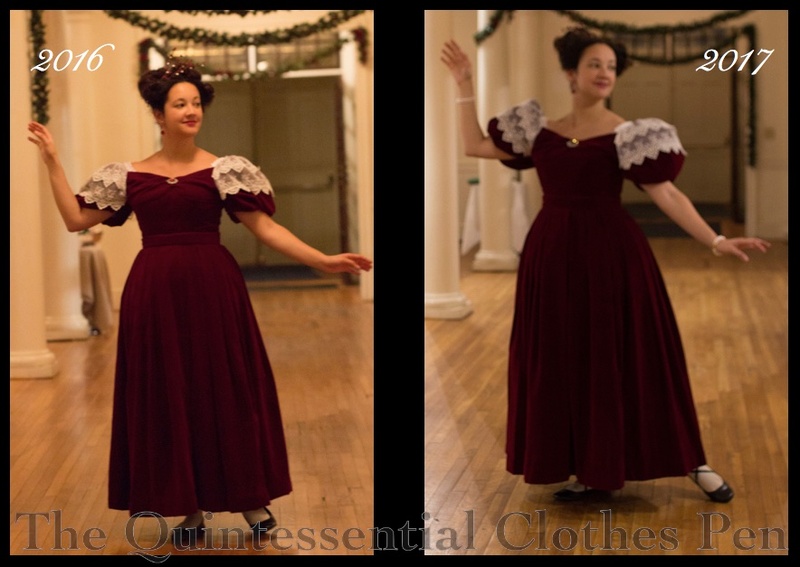 Here’s an example of my 1832 dress without puffs (on the left) and with puffs (on the right). They make such a difference! 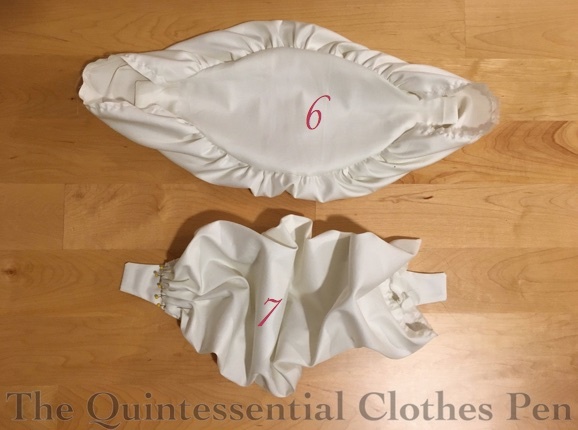 I chose to use a sewing machine for much of the assembly of my puffs, but you could easily hand sew all of these steps instead. Stuffing: I used scraps of stiff net and organza, but you could also use batting, tulle, down, etc. Step 1: Lay your end caps on each end of the shaped base. Sew around the three exterior sides, leaving the side towards the center unstitched. Step 2: Trim your seam allowances, corners, and clip through seam allowance close to the end of your stitch line on the shaped base. Step 3: Turn each end cap so the right sides face out–the clip through the seam allowance allows the end caps to sit nice and flat on the shaped base. Step 4: Run gathering stitches along each individual side of the four sides of each rectangle (not one long gathering line that turns the corners). Step 5: Pull up your gathering stitches on the long sides and pin to the curved edges of the shaped base. You want to pin the rectangle to the side of the shaped based that does not have the end caps on it. Step 6: Sew the gathered rectangle to the shaped base and turn it right side out. Step 7: Now pull up the gathering threads on one short side of each rectangle. Turn the raw edge under and pin the gathers in place. Hand sew these gathers through all the layers, making sure to take small stitches and catch the gathers in many places. Leave the other side open for now. Step 8: Stuff those puffs! Step 10: Overlap the end caps about ¼” and sew them together. Ta da! Now you have some sleeve puffs of your very own! I strongly suggest taking a look at extant puffs. As a starting point, I suggest this pair at the MFA and this pair at the V and A. 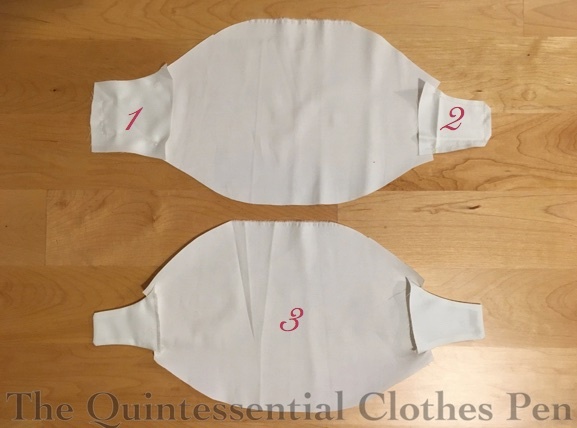 If you’re worried about keeping your puffs in place, ties can be added to the puffs which would be secured to additional ties in the armholes of dresses. Take another look at the those two pairs of extant puffs and you’ll see ties. I also suggest looking at the puffs other people have made. It never hurts to see more methods of construction. I referenced Fresh Frippery and Stepping Into History when creating my puffs. 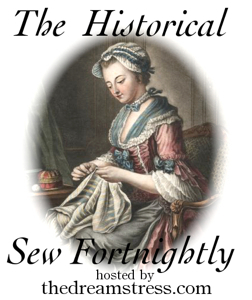 Have you come across other 1830s puff making resources? If so, please share! 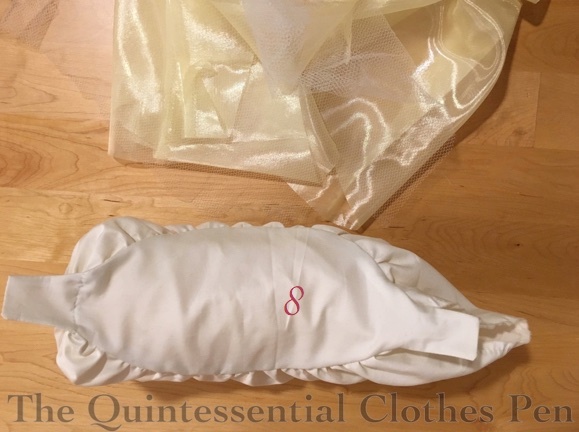 This entry was posted in 1830s, 19th Century, Costume Construction, Crafty Guides, Hand Sewn Elements, Patterning, Undergarments and tagged 1830s, Cotton, Historic Clothing, Sleeve Puffs, Undergarments, Women's Clothing. Bookmark the permalink. You always do such lovely work and it is interesting to see the details. Thanks and best wishes for the new year! Definitely saving this post for future 1830’s gowns! 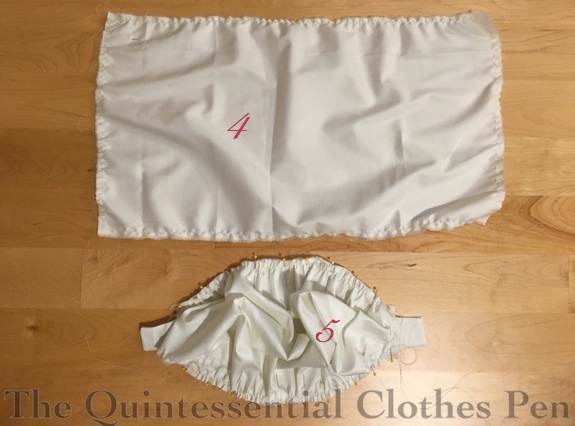 I have an 1825 design I’m working on; with smaller puffs, is lining with organdy or netting enough without a puffer? Yay! 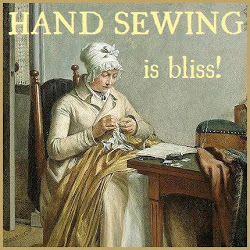 The 1820s have great sleeves, too. I think lining with a stiff fabric might very well do the trick if your exterior fabric isn’t too heavy. Best of luck on your project! I really like your puffs! When I made mine I just made it up, and decided it I wanted to make another set I’d try a “bread loaf with side tabs as the outer shell, and a smaller oblong shape for the inside cuff” since mine were a bit bulky. 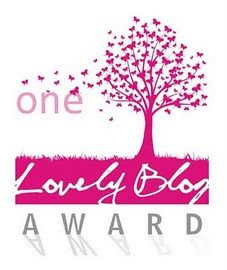 I like the way you did yours! 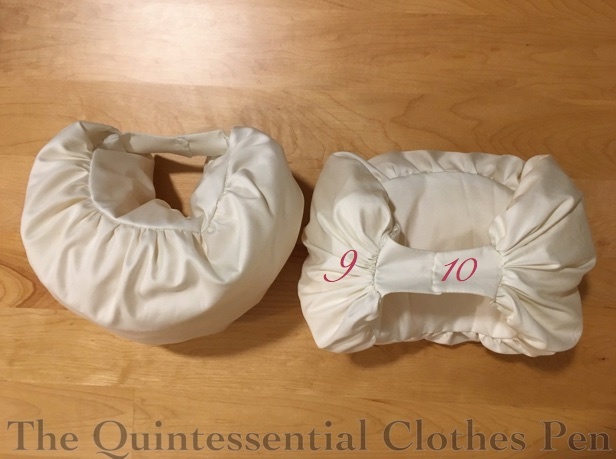 I’m planning another 1830s dress so I would like to make some improved puffs, and your post is really helpful! 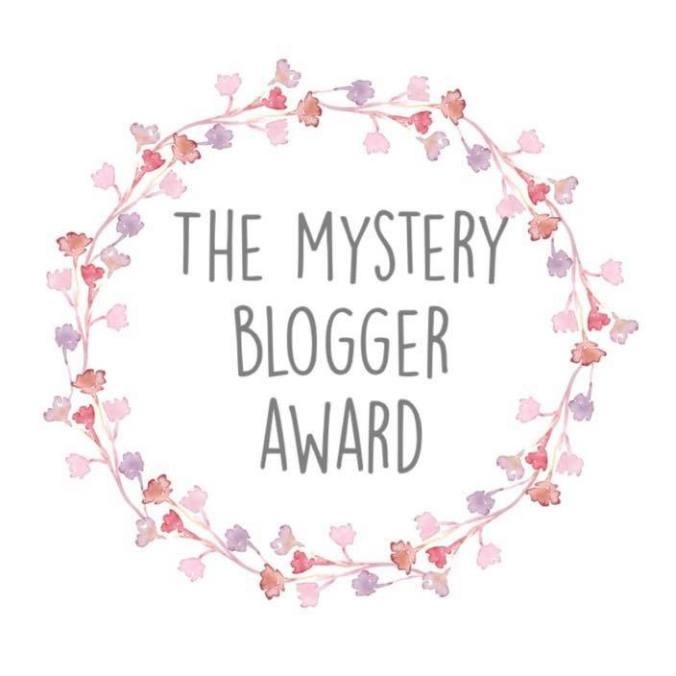 Thanks–and yay for being helpful to each other! 🙂 I appreciated your make-it-up method of puffs–I thought it was quite clever.